I found it as an amazing skin toner and moisturizer that i regularly apply on my face, resulting in a glowing skin. 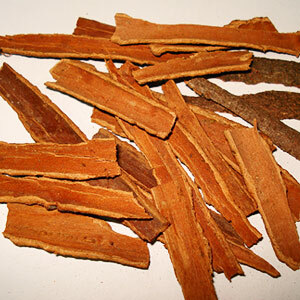 Cinnamon is specifically formulated to deliver scent that is extremely rich, complex and long lasting. Used in perfume and pharmaceutical industries, its flavour is due to aromatic essential oil that makes up 0.5 to 1% of its composition. 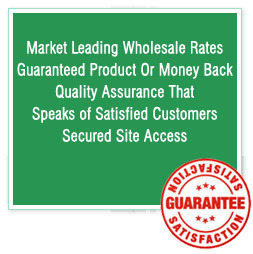 Further, it is also suitable & perfectly safe for use in soaps, skin & hair care items and candles. These are also safe enough to be used directly on the skin. Cinnamon Leaf Oil blends well with any oil from the Citrus family, other spice oils (particularly Clove), as well as Lavender, Rosemary and Thyme. Cinnamic aldehyde or cinnamaldehyde, ethyl cinnamate, eugenol, linalool, beta-caryophyllene and methyl chavicol. 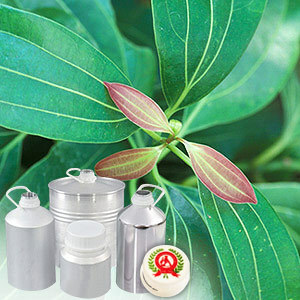 It is extensively used in perfume and pharmaceutical industry, as a vapouriser for scenting the surroundings and in body care products.